There are many situations in which a molecular property is not accessible experimentally or need theoretical confirmation, or a close cooperation between theory and experiment is demanded to achieve the comprenhension of a given phenomena . We have contributed in different areas in which the comparison with the experiments are of primary importance. a) Calculation of rate constants for the collision of two oxygen molecules in which a sharp increase in depletions rates appear at a a very high vibrational level. 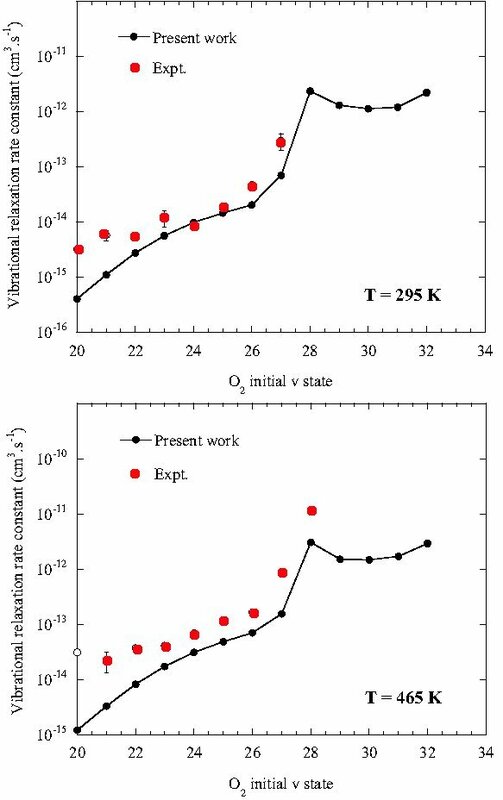 F. Dayou, J. Campos-Martínez, M. I. Hernández, R. Hernández-Lamoneda, “Spin-orbit coupling in O2(v)+O2 collisions: A new energy transfer mechanism”, Journal of Chemical Physics, 120, 10355-10358 (2004). 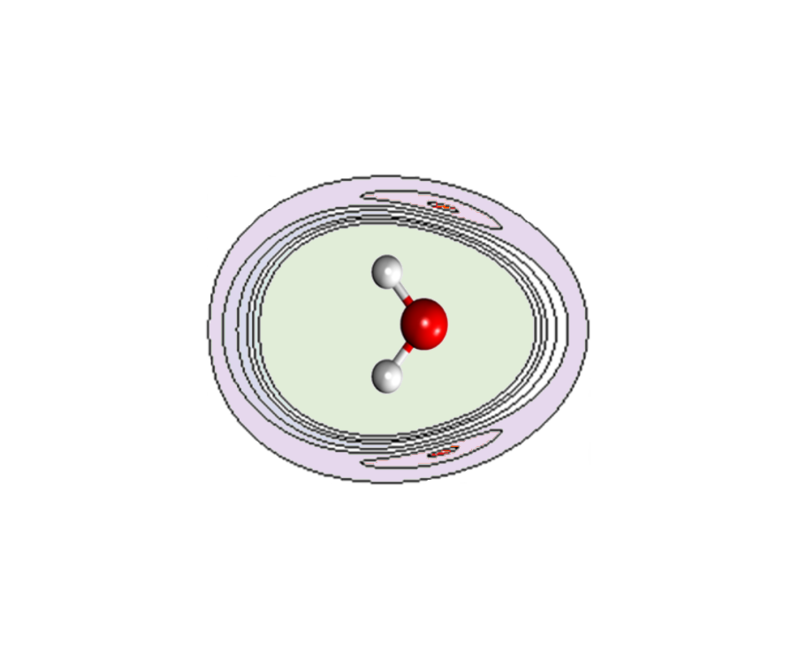 b) Collision of oxygen molecules at cold and ultracold temperatures. Comparison with the experiment and possibilities of using it in Bose-Einstein condensation of molecules. Jesús Pérez-Ríos, Massimiliano Bartolomei, José Campos-Martínez, Marta I. Hernández, Ramón Hernández-Lamoneda. “A quantum-mechanical study of the collision dynamics of O2( 3∑-g ) + O2( 3∑-g ) on a new ab initio potential energy surface”. Journal of Physical Chemistry A 113 14952 (2009). DOI: 10.1021/jp905045b. c) Computatiaon of very accurate potential energy surfaces for several dimers of interest and long range coefficients. Jesús Pérez-Ríos, Massimiliano Bartolomei, José Campos-Martínez, Marta I. Hernández, Ramón Hernández-Lamoneda. M. Bartolomei, E. Carmona-Novillo, M. I. Hernández, J. Campos-Martínez, R.Hernández-Lamoneda. “Long range interaction for dimers of atmospheric interest: dispersion, induction and electrostaticcontributions for O2-O2, N2-N2 and O2-N2. Journal of Computational Chemistry 32, 279-290 (2011). DOI: 10.1002/jcc.21619. 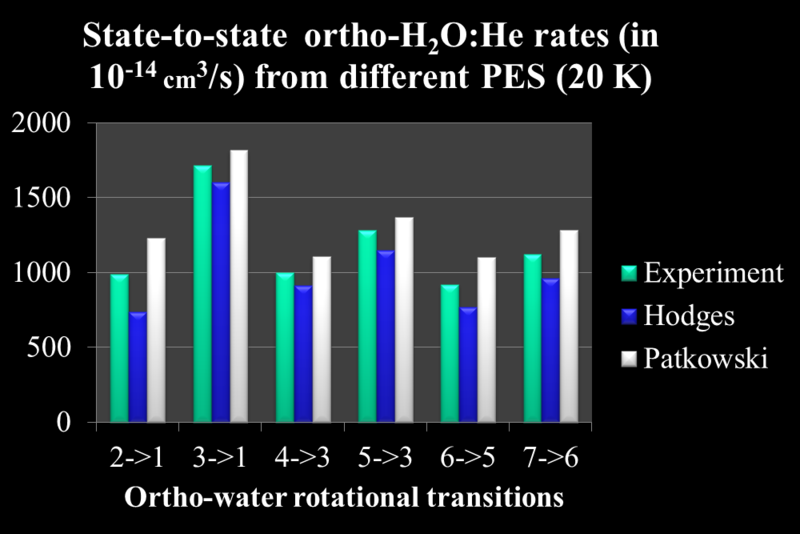 d) Calculation of rate constants for He-H2O, He-O2 at low temperatures and comparison with experiment. Both are of great astrophysical Interest. 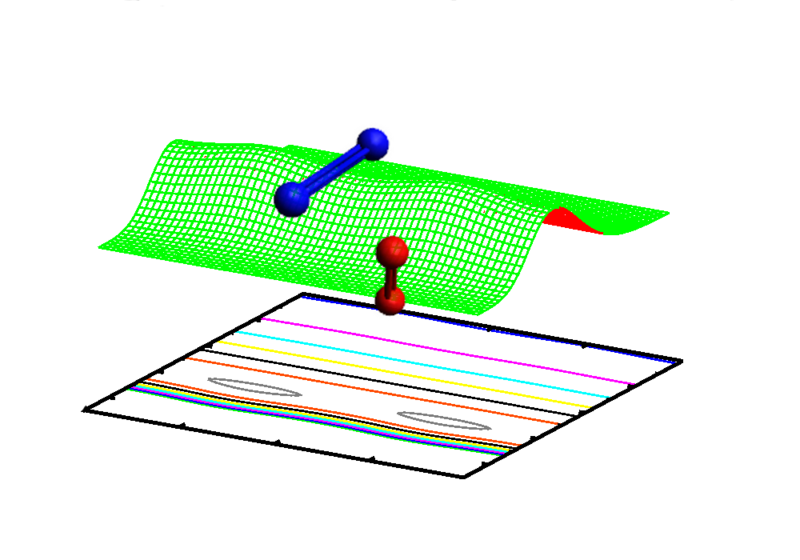 e) Study of hyperfine structure in molecular iones in quantum information.Temperature-independent quantum logic for molecular spectroscopy, J. Mur- Petit, J. Pérez-Ríos, J. Campos-Martínez, M. I. Hernández, S. Willitsch, J. J. García-Ripoll, Phys. Rev. A 85, 022308 (2012).